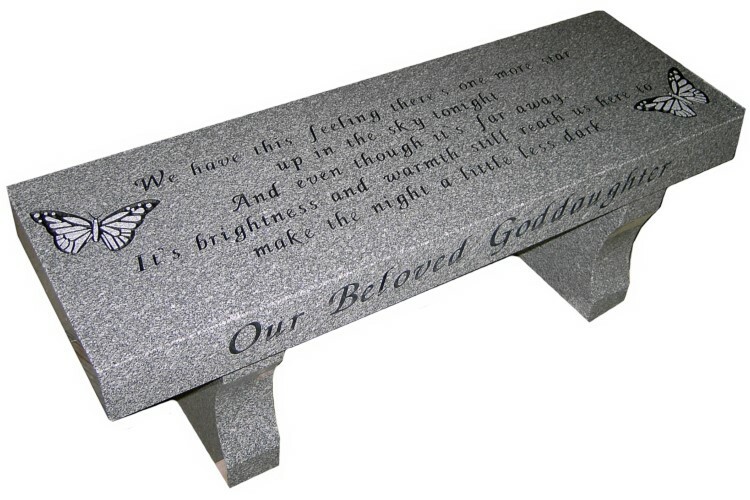 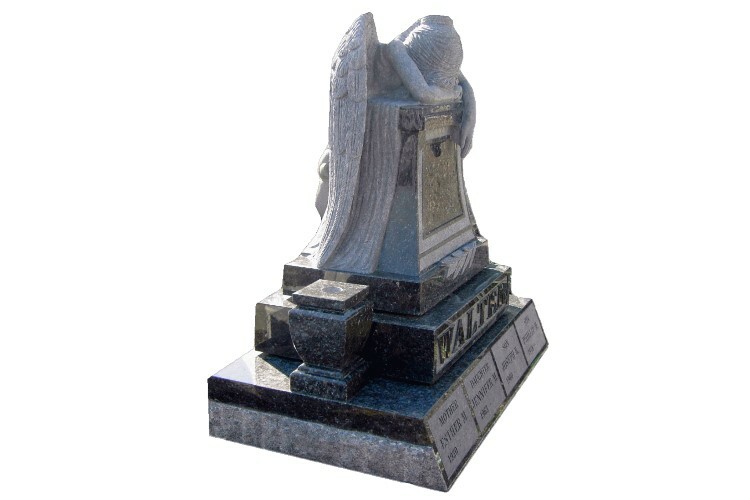 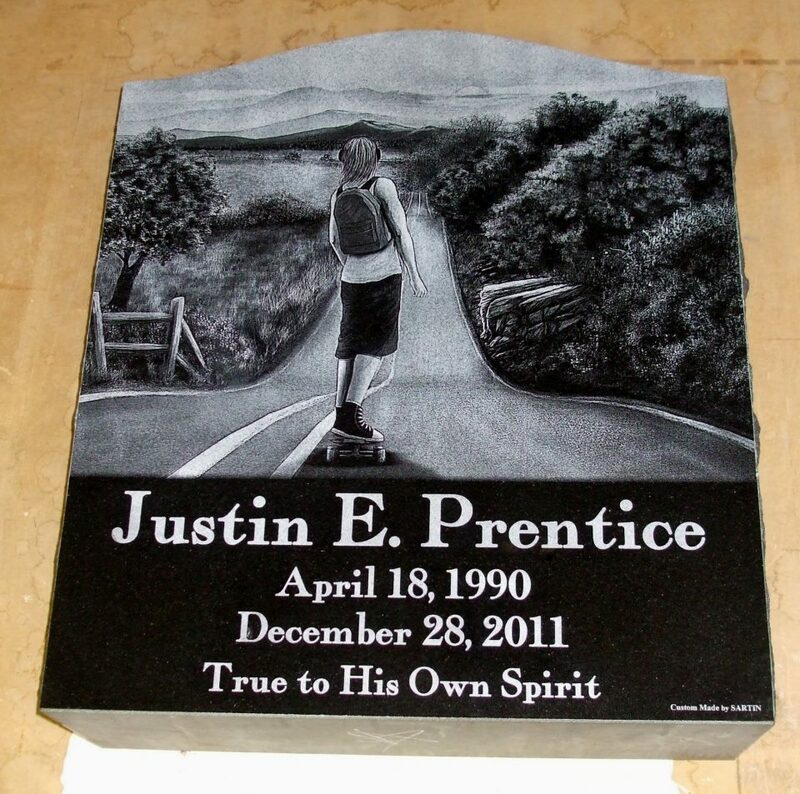 The loved ones of Justin wanted something that would represent him in a personal way. 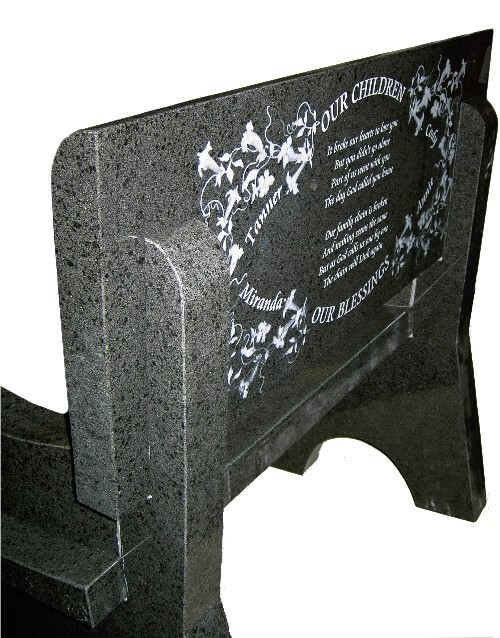 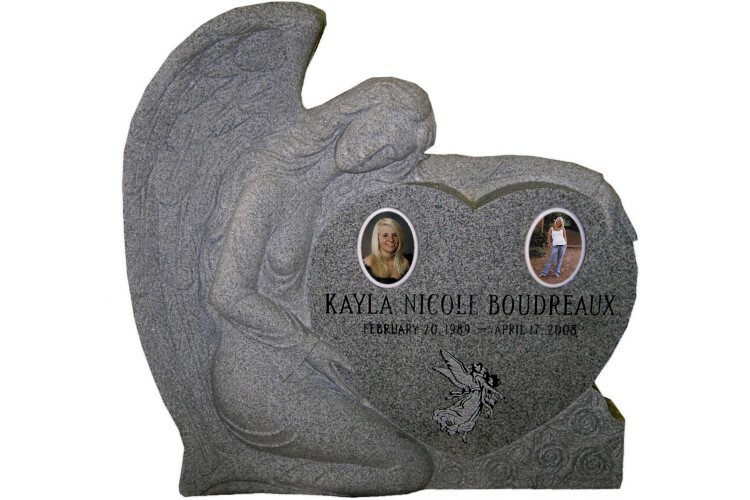 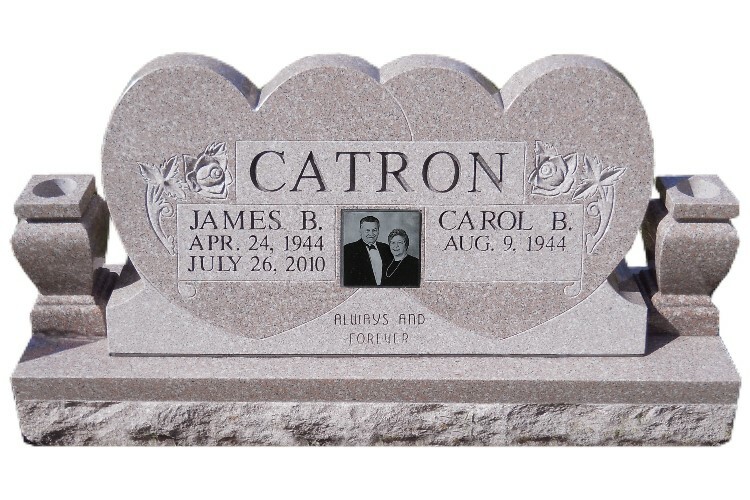 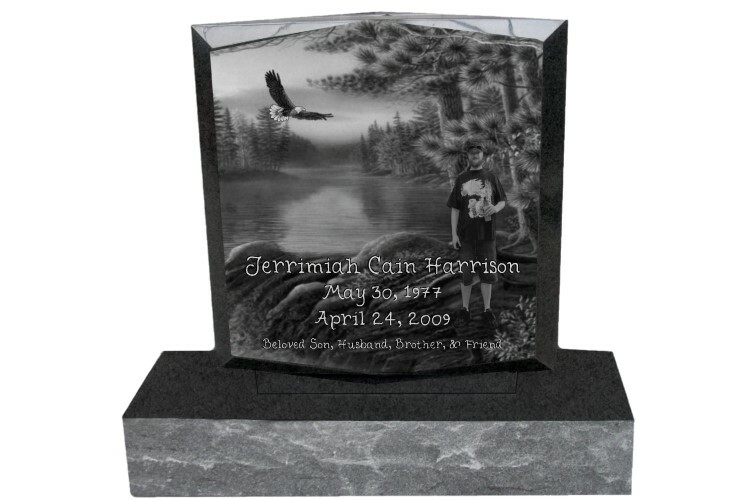 Graphic artists designed the custom artwork for this stone. 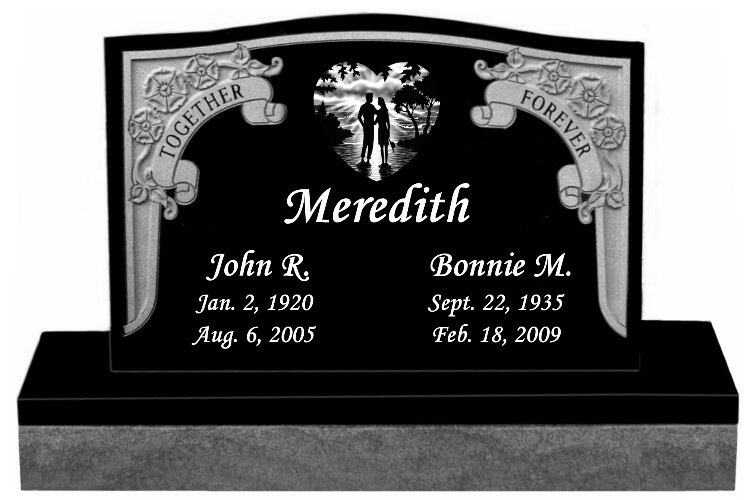 Isn’t it beautiful?